No pet feces, including dogs, cats and cat litter. While the use of chicken manure is commonly accepted practice, rodents will be attracted. 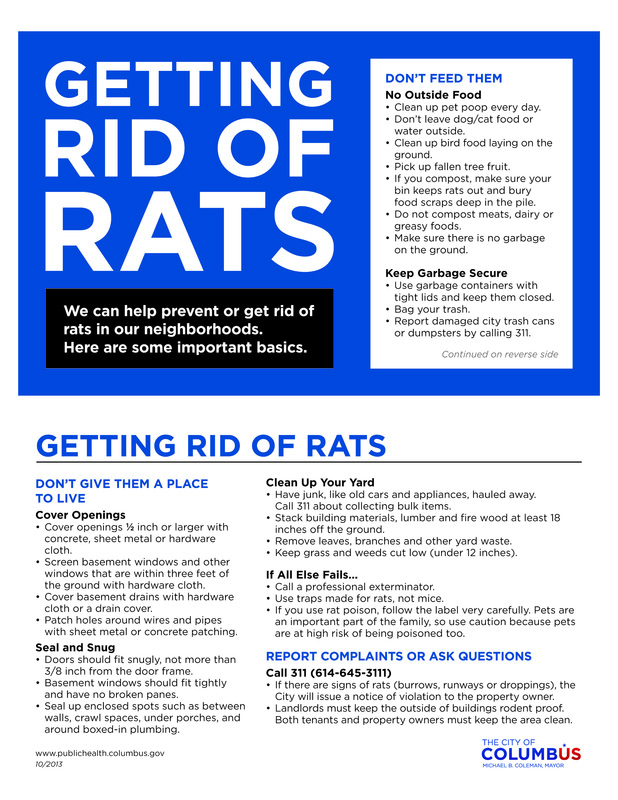 Avoid using any manure that will attract rodents in compost piles in areas that are experiencing a rodent problem.